According to an email from Robert "Woods" Sutherland, spokesperson for the Humboldt Mendocino Marijuana Advocacy Project, the group is filing a lawsuit today against Humboldt County, alleging the county violated a settlement agreement the two entities signed June 29. 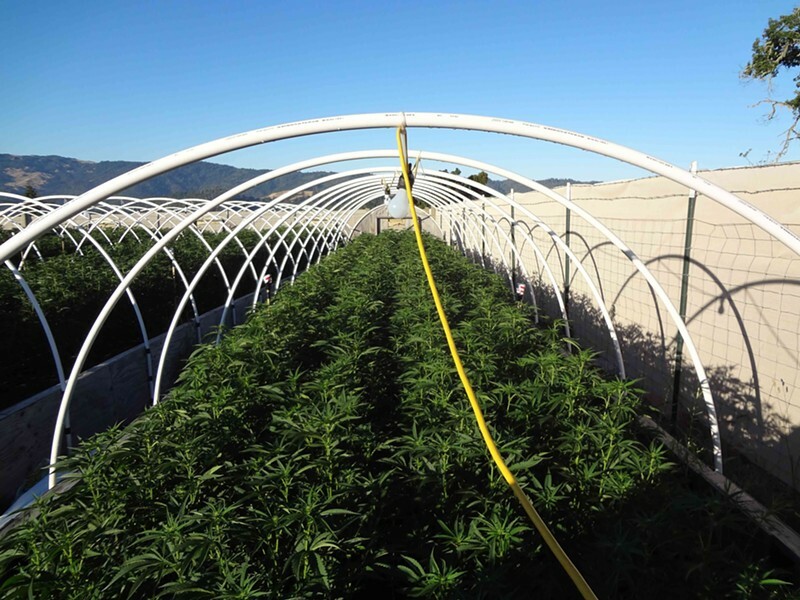 HuMMAP is alleging that the county violated the terms of their settlement, which called for the county to proceed without "further modifications" to the county's commercial medical cannabis ordinance. The original deadline to register existing grows was Aug. 23, but the county sent out a press release with a policy statement encouraging growers to continue registering, with the understanding that the time to apply and be "in good standing" had passed. In a phone interview with the Journal last week, Steve Lazar, Humboldt County Cannabis Services Division senior planner, said that continuing to accept registrations did not violate the legal agreement with HuMMAP, as the original deadline for permit applications ― Dec. 31, 2016 ― has not changed. HuMMAP requested that the county withdraw its policy statement by Sept. 27. On Sept. 28, County Counsel Jeffrey Blanck responded in a letter to HuMMAP's lawyer stating that county staff had interpreted the intent of the Board of Supervisors correctly when it developed the 180-day requirement from the ratification of the ordinance to come into good standing, but that staff also had the autonomy to interpret the policy to allow registrations after Aug. 23 and up until Dec. 31. "The overall purpose of the ordinance was to bring existing illegal grows into environmental compliance," Blanck's letter continues. County counsel contends that the settlement agreement references only the Dec. 31 deadline and the need to complete an Environmental Impact Report, and that "the courts give great deference to the agency’s interpretation of an ambiguity, especially when it is viewed with the ordinance’s purpose in its entirety and it is in accord with the legislative record." 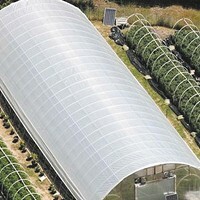 The "ambiguity," in this instance, refers to the tension between the stated intent of the ordinance ― encouraging growers to come into the light and under environmental scrutiny ― and the reported actual effect of potential legalization, a widespread "green rush" of growers installing large industrial operations using the county ordinance as a fig leaf as they attempt to capitalize on the remaining days of inflated black-market pot prices. In his letter on behalf of the county, Blanck charges that, "Your client also stated that they wanted as many illegal grows to be brought into environmental compliance as possible. Precluding any more applications for existing grows before December 31st would be contrary to your previous position." The suit is scheduled for a Oct. 24 hearing before Humboldt County Superior Court Judge dale Reinholtsen.